The spirit of Spain comes alive! Marking his 10th anniversary of his Emmy-winning music and dance spectacular, Benise and his fabulous cast of Spanish dancers and musicians are heading on a world tour, with a set of engagements Stateside! 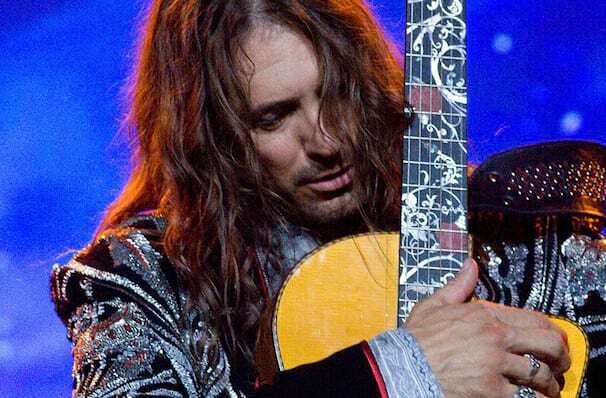 This new show, "Fuego" sees the guitar virtuoso celebrate the spirit of Spain! Captures the music and romanticism of Spain in a captivating show that will appeal to the hearts of people across all ages, cultures and musical tastes. Having first found fame during his time as a street performer, this show sees him return to his roots of guitar and dance with a decidedly Spanish flavor. 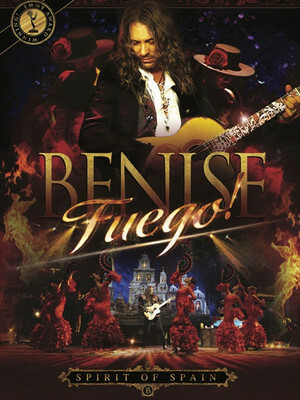 Don't miss Benise and his talented musicians and dancers when they bring his Spanish Nights tour you soon! Sound good to you? Share this page on social media and let your friends know about Benise at Lincoln Theatre. 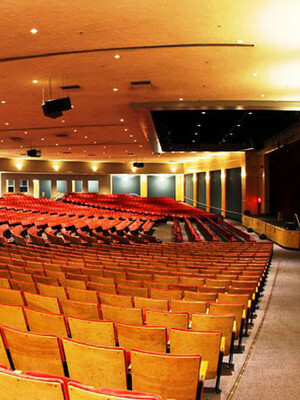 Please note: The term Lincoln Theatre and/or Benise as well as all associated graphics, logos, and/or other trademarks, tradenames or copyrights are the property of the Lincoln Theatre and/or Benise and are used herein for factual descriptive purposes only. We are in no way associated with or authorized by the Lincoln Theatre and/or Benise and neither that entity nor any of its affiliates have licensed or endorsed us to sell tickets, goods and or services in conjunction with their events.